NSD Videos is the premier online source for videos of Lincoln-Douglas debate rounds, with an archive of over 100 full-length debates. Founded independently by Steven Adler during his junior year of high school, the hub merged with NSD at the beginning of the 2011-12 season to pool resources and post more content. Its staff records rounds at tournaments across the country so that students have videos at their disposal to refine their skills and stay up on national circuit trends. The video hub's growth has been outstanding of late, and this new content and traffic have made apparent the need for a new site. 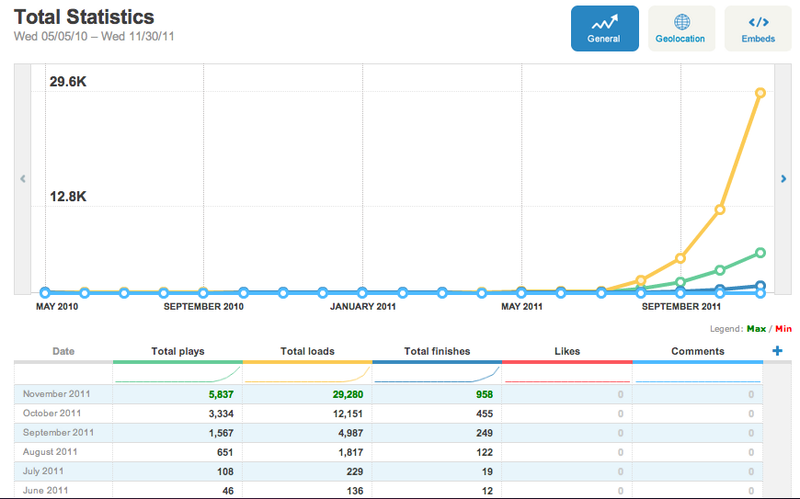 The hub posted a record 34,640 loads in January 2012, and is now over 160,000 video loads all-time. The hub also features videos from a wide range of years and topics, requiring better sorting options. Luckily, this new site allows for better categories than the old Vimeo account provided, and having a proper webpage allows for text-based video lists that were not feasible on Vimeo. Featured videos will still be cross-posted on NSD Update, but all other content is now archived here.